Gas burner flame is yellow, not blue. The average furnace lifespan is roughly 15 years. An aging furnace, no matter how well maintained, will lose 1% of its efficiency each year. Let the hvac technicians analyze and diagnose your unit, no matter how old. We offer a free in-home consultation for furnace replacement. Our furnace technician is here to keep your little toes toasty warm and heating bills easy on the budget for a new replacement service. When it is cold outside in Sacramento, the last thing you want to do is be in a cold house. When should you call a furnace replacement company? First, you need to find out the age of your furnace. Find an owners manual or call the manufacturer. Today's generation models of furnaces are reliable for up to 30 years. If your unit is more than 15 year old, then it is time to consider a new furnace for your home. Second, does your furnace need frequent repairs? Are you consistently calling hvac companies to come look at your heater or furnace. It is possible that it is past the point of repairs and it is time to consider hvac installation cost for a heating system replacement. Third, are all the rooms in your house a different temperature unevenly? Is one room hot and the other rooms are freezing cold? Your ductwork may need to be checked out. The air flow is not being distributed evenly throughout all the rooms. Forth, is your furnace making all kinds of loud noises? Hissing and rattling, maybe? Contact us immediately, that's not good. Call a replacement service fast. Fifth, is there a lot of dust, dirt, liquids, grease anywhere on your furnace? Is your heater dirty on the outside or maybe someone accidentally spilled something on the heating unit. These are all warning signs your furnace is trying to tell you. An easy fix might be the trick or you may need to get your furnace replaced. Call us today! Kingdom Heating & Air, Inc. can assess the problem and tell you what needs to be done. We will make a plan based on your budget and needs. We are the best furnace repair service because we give you the best hvac installation cost, service, installation and more! We know a furnace is a major investment so estimates should include brand, type, size, efficiency, rating and warranty. Get all the necessary information you need so you have peace of mind about your hvac installation. 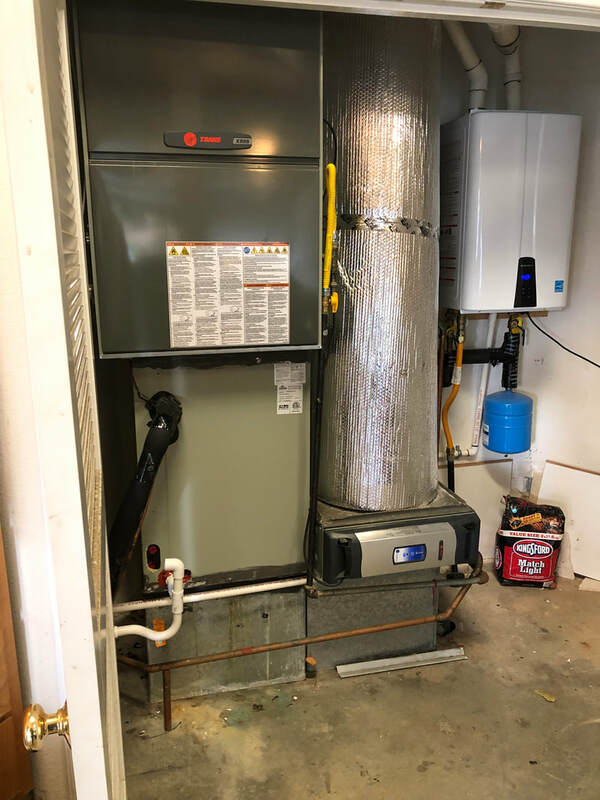 Installing a new furnace requires more than just moving out the old one and setting a new one down in its place. There are many other components to your HVAC system that need to be taken into consideration—especially if they’re as aged as your furnace. ​We’ve seen it all, and we offer thorough inspections of all components and recommend replacements when necessary for the health of your home and HVAC system. Ductwork must be inspected when purchasing a new furnace. It’s likely that the new unit may have supply and return air openings in different spots than the original furnace did, so existing ductwork will have to be altered to accommodate the new openings. Duct connectors also need to be replaced, as they’re usually damaged during the demolition of an old unit. Finally, inspect the ductwork for leaks—it’s guaranteed to save you time and money down the road. 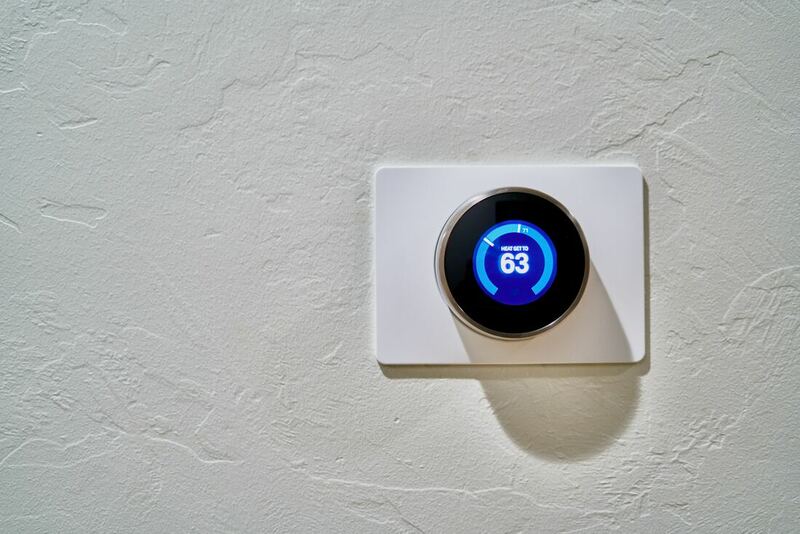 If you’re doing furnace replacement, consider also installing a smart thermostat to save energy—and money. 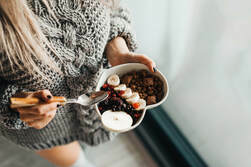 If you’re keeping an existing thermostat, know that faulty thermostat connections are one of the major causes of operational issues with new heating and cooling systems. HVAC experts should thoroughly inspect it before and after installing the new unit. Your electrical it’s likely to be as old as the furnace you’re replacing. Electrical panels and wiring will age and deteriorate, causing potential fire hazards. 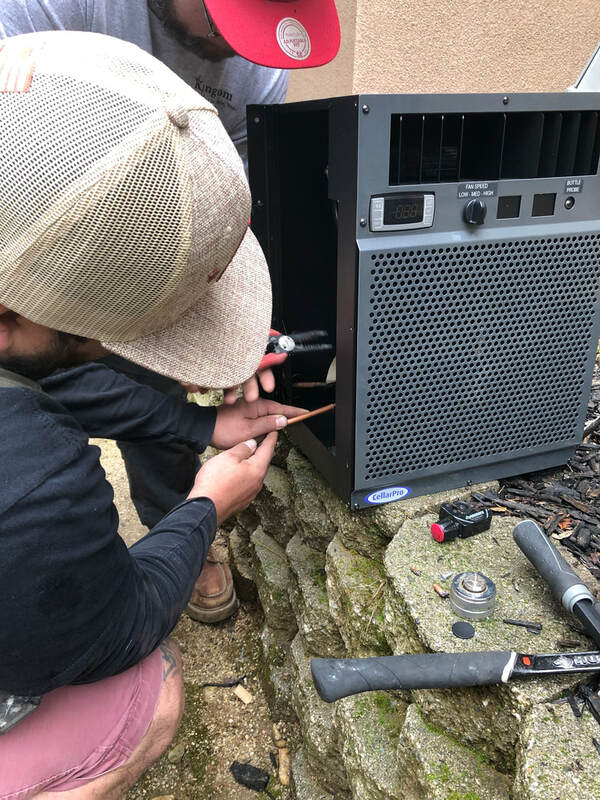 HVAC experts should carefully examine your electrical service and wiring connections before installing a new unit. Our experiences HVAC technicians will install and start up the new furnace in your home. We promise you’ll be thrilled with our visit and back it up with our 100% guarantee. We recommend annual maintenance for every furnace. 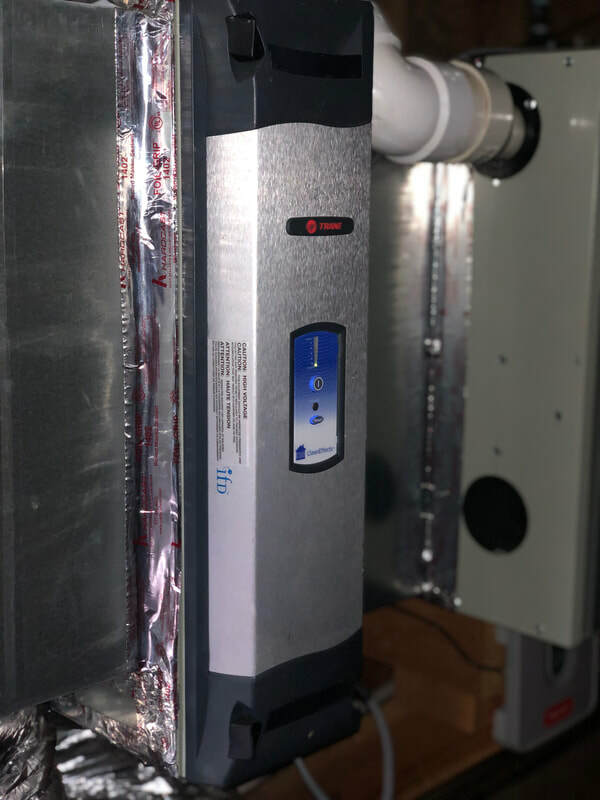 Kingdom has developed a thorough 30-point tune-up to clean and calibrate your furnace guaranteed to have it in peak condition for winter, wherever you call home in the range of Northern California climates.